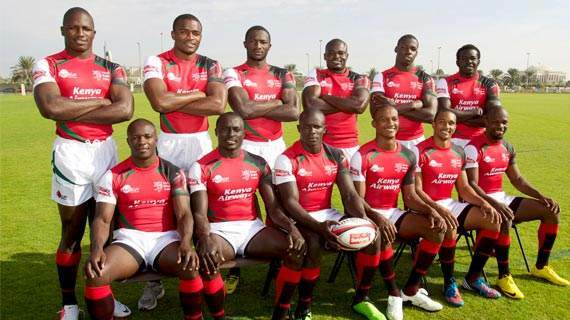 The Kenya rugby sevens team will this morning run out for their opening fixture against Tonga as the Rugby World Cup starts in San Francisco. 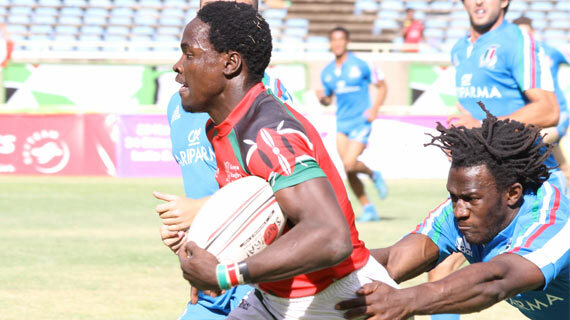 Innocent Simiyu is back at the helm as Kenya Sevens Coach after the intervention of Sports Cabinet Secretary Rashid Echesa. 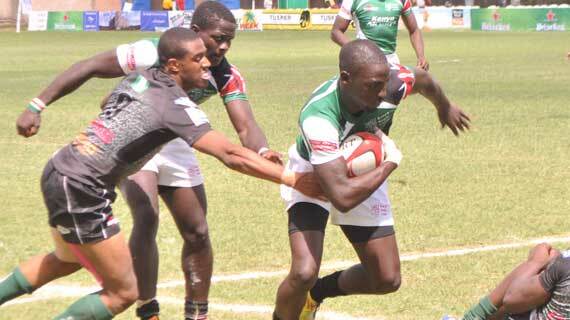 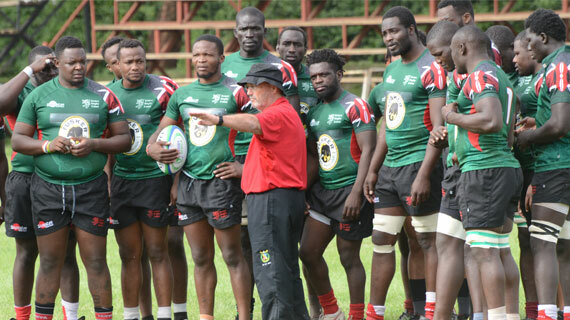 The Kenya Rugby Union (KRU) has terminated the services of Kenya Sevens head coach Innocent Simiyu . 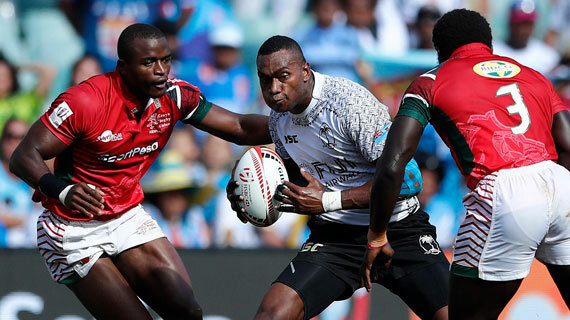 Kenya’s 2018 stellar form continued on Saturday as the side staged a 22-19 stunning win over current series leaders Fiji at the Paris Sevens. 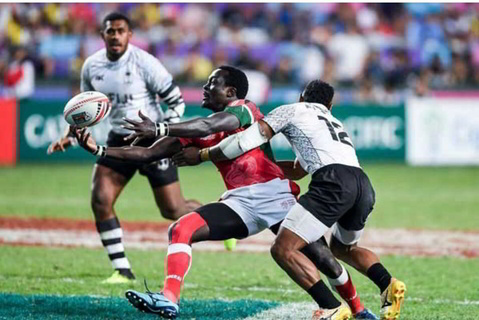 Kenya Sevens ran over Wales to win the Challenge Trophy at the final whistle as the London sevens drew to a close on Sunday at Twickenham Stadium in London, England. 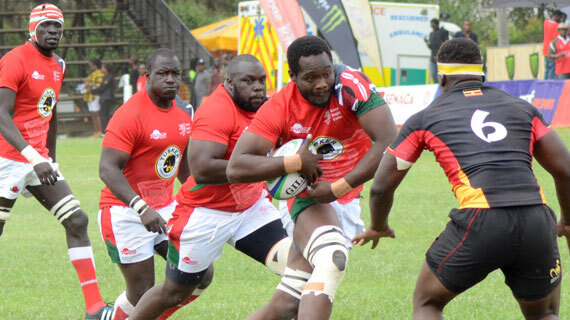 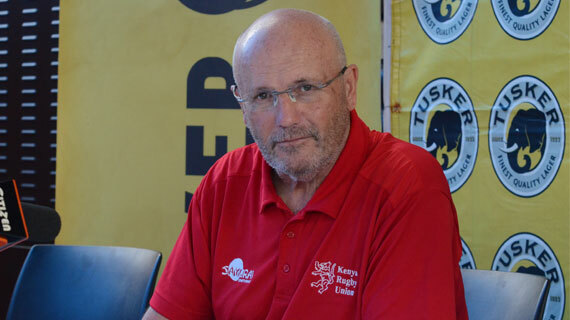 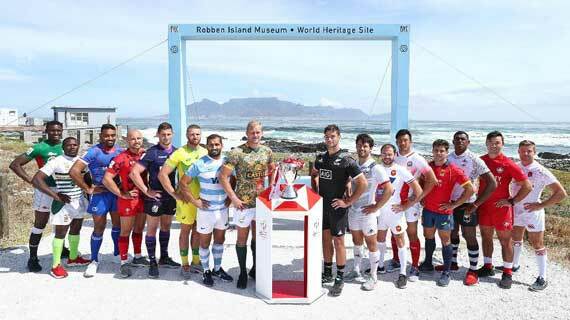 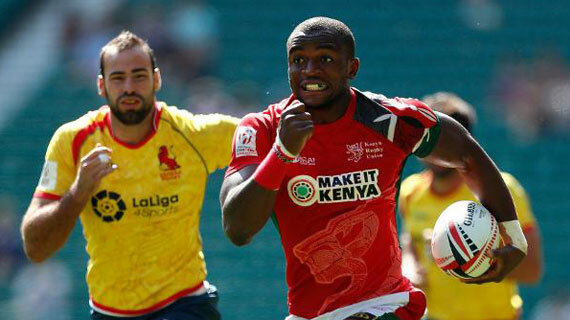 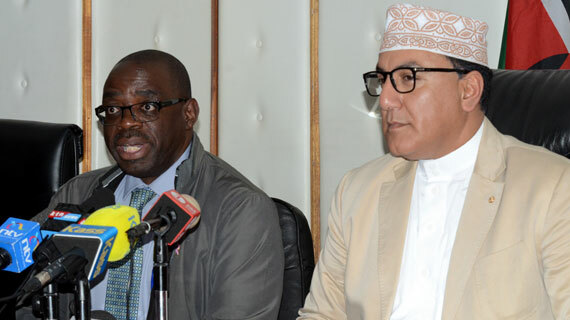 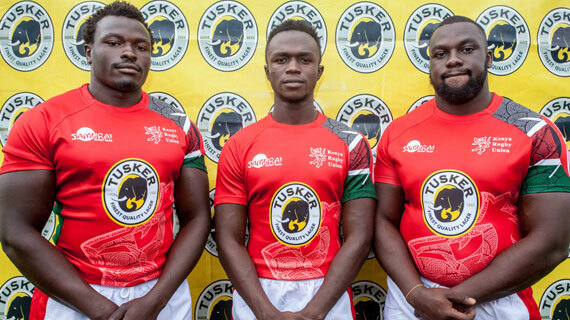 Kenya Sevens will play Spain after they failed to take one of the first two slots in Pool C in the ongoing London Sevens at Twickenham Stadium, England.